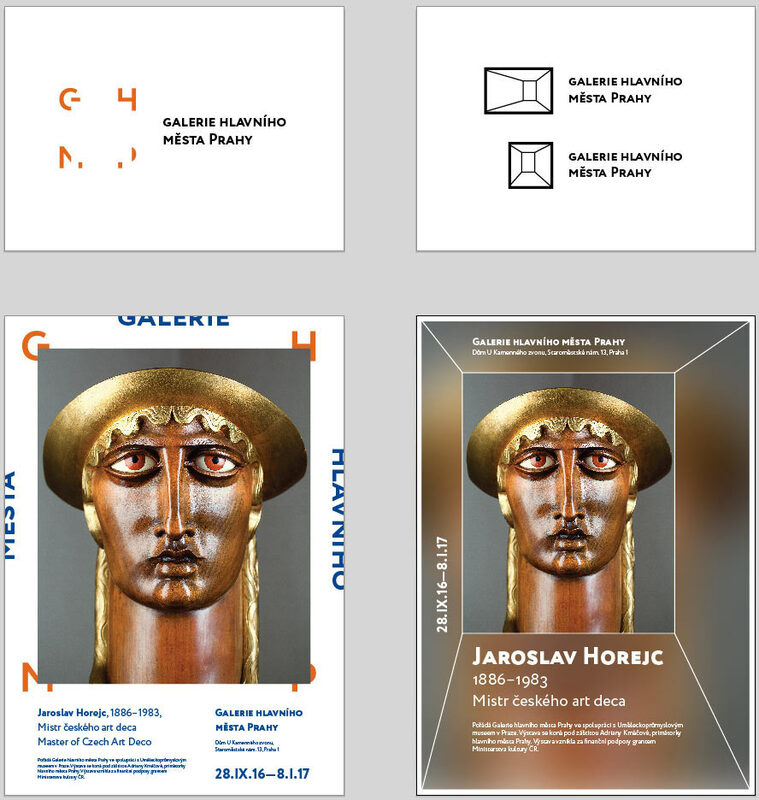 Studying the history of the Prague City Gallery. 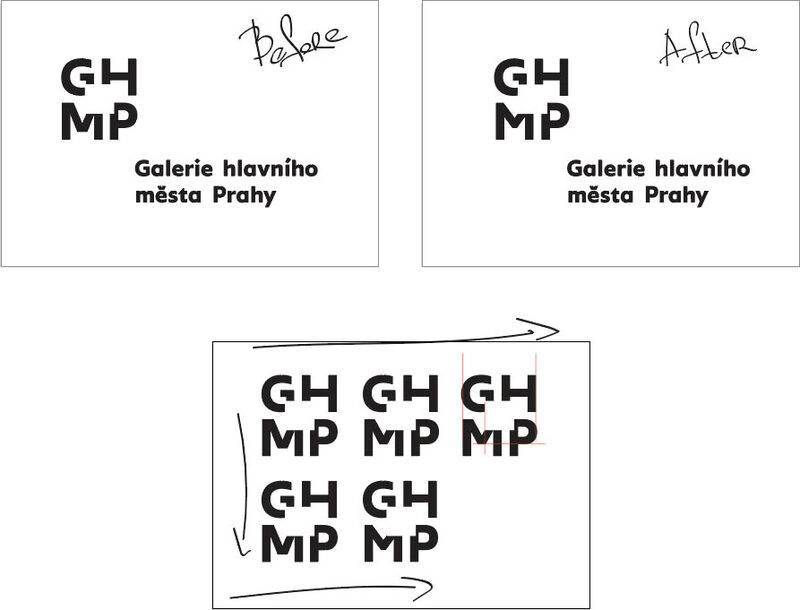 Art director: The first one might work but is unreadable right now. Make some more. 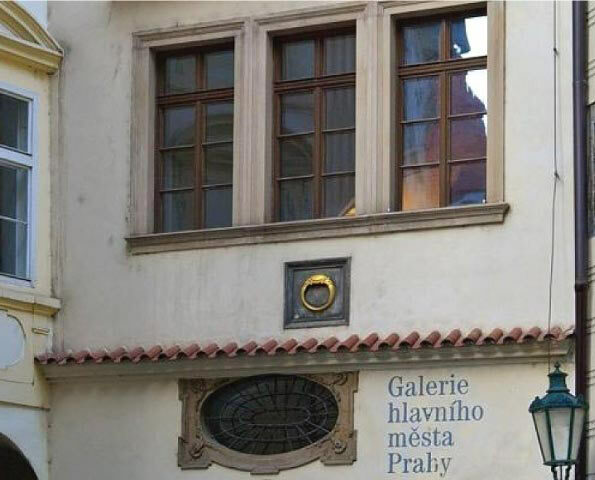 Finding a picture with a house mark on the façade of one of the gallery’s buildings. Making a new attempt. Art director: Let’s show it to the artistic director. Artistic director: Let’s finalize the one with the ring. Can you create more variations? Artistic director: Let’s also show the one with the G-shaped ring. Artistic director: Number 7 is OK. 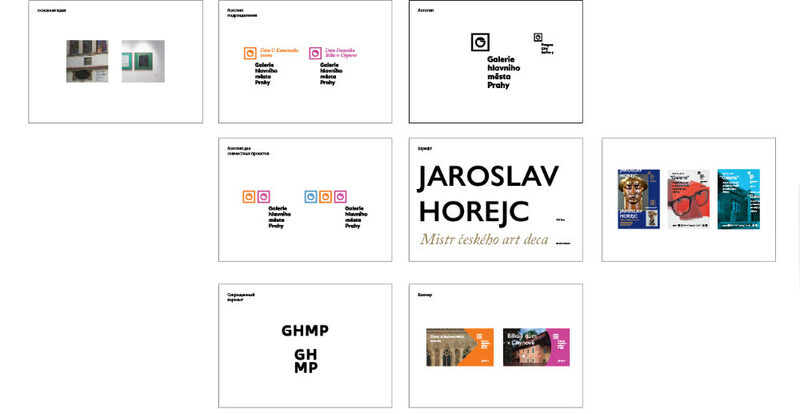 Preparing a presentation for the client. 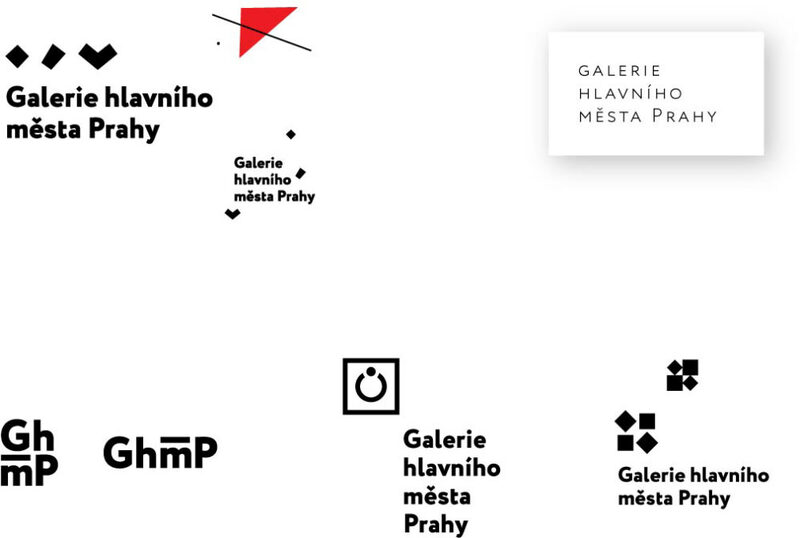 While preparing the presentation, the designer realizes he made a mistake: the building with the ring-shaped house mark was given by the gallery to Prague Museum several years ago. Going back to one of the previous designs and finalizing it. 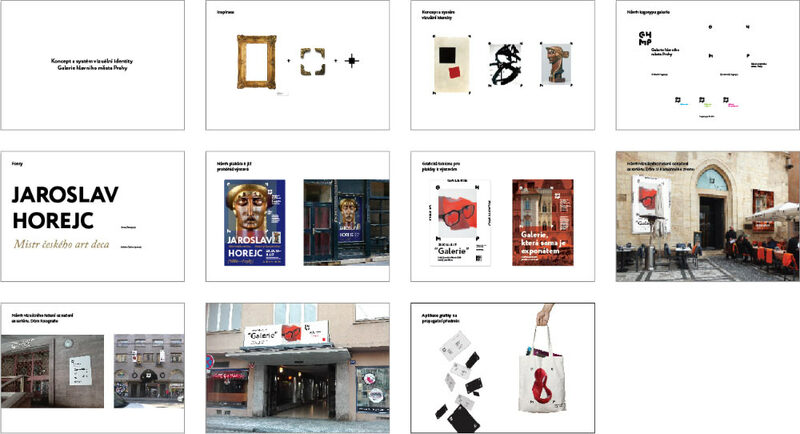 Creating a new presentation. 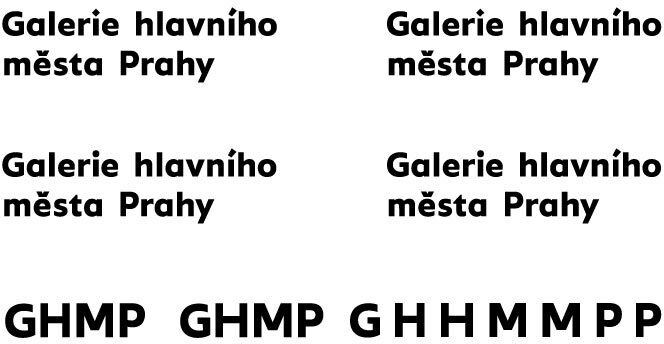 Next, sending it to the type designer. Receiving the art director’s comments and preparing the final version.